The objective of the program is to provide knowledge, resources, and plan of action needed to make your entrepreneurial dream a reality. 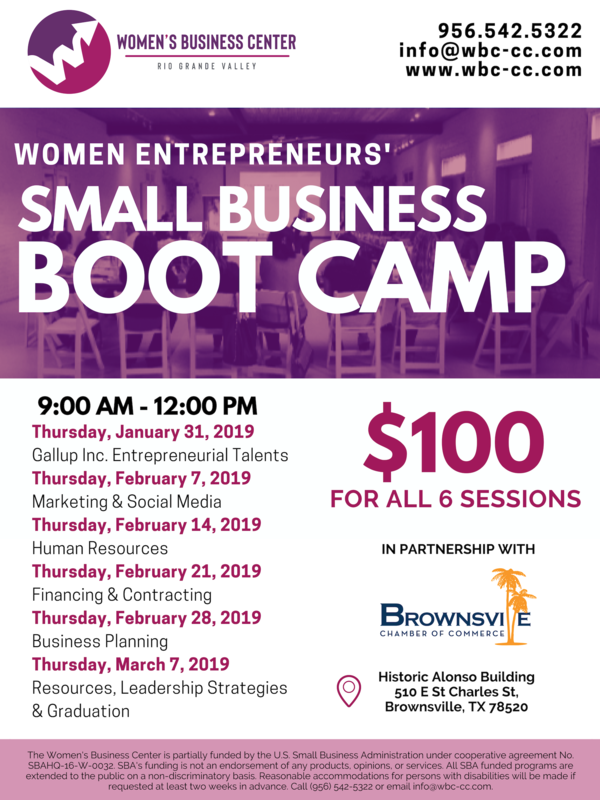 Six half-day sessions, beginning January 31, 2019, will focus on core business competencies that are essential to the success of a small business. A fee of $100 for all 6 sessions is due with the application.